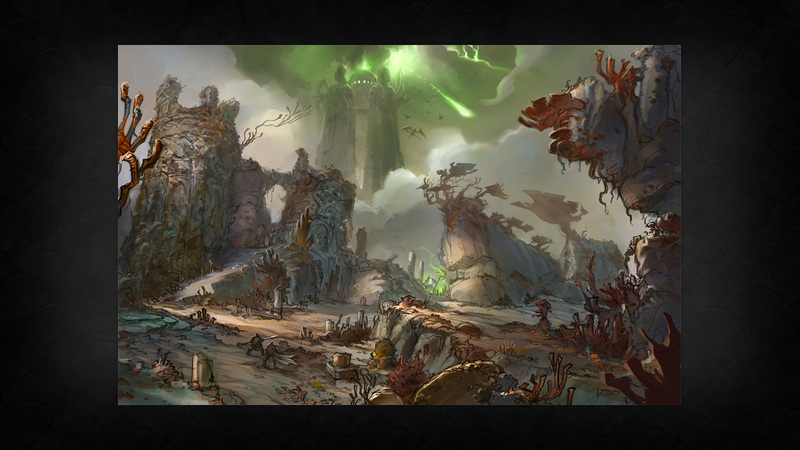 GameSpot Australia had prepared a really cool surprise for World of Warcraft game fans. They were giving closed beta keys for their readers in Australia and New Zealand. Those, who wanted to get World of Warcraft Legion beta key, had to watch the given video. Limited amount of beta keys were given away in a very short time. Are you waiting for a newest World of Warcraft game expansion? Share your thoughts in comments below.